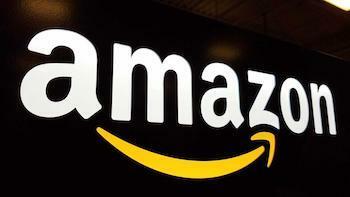 Welcome to dreamguides kayak buying guide and reviews. First of all, let us give you a brief introducton about kayaks. A kayak is a small and narrow boat that resembles a canoe where the paddler sits facing forward and uses a double-bladed paddle to propel the kayak. The name kayak was originated from the Greenlandic word called “qajaq”. They were originally used by people for hunting on lakes and rivers and were made using wood in the beginning. 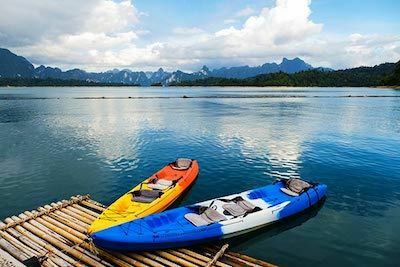 Nowadays, kayaks are made using high quality roto-molded polyethylene resins that offer additional stability and longer life. Who Makes the Best Kayak? 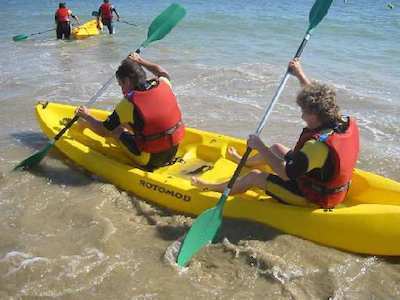 Recreational kayaks are the ones used by people who want to explore the surrounding using kayaks. These kayaks normally come as “sit-on-top” kayaks and a popular choice among adults and kids. These recreational kayaks come in various sizes and seating position to enable paddlers of all ages to have fun with kayaking. If you are looking for a sit in design, check out this article. When it comes to kayak sales, the recreational kayaks lead the market with exceptional sales. When you compare the recreational kayaks with other types of kayaks, they comes with a larger cockpit for enabling the paddlers with an easier entry and exit. Inflatable kayaks, also known as duckies are made using plastic coated fabrics and can be easily carried along with you wherever you go. When you are in need of the kayak, just inflate it and your kayak comes to life in a matter of seconds. These inflatable kayaks are the best option for campers and kayak tourers as they are lightweight, compact and easy to carry along. They are also suitable for children. 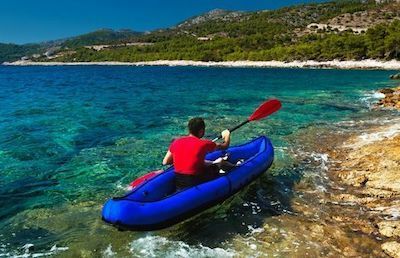 The Best Inflatable Kayaks can also be easily inflated/deflated within a few minutes with the help of either electric pumps or hand/foot operated gas pumps. Click here to find a good inflatable kayak. 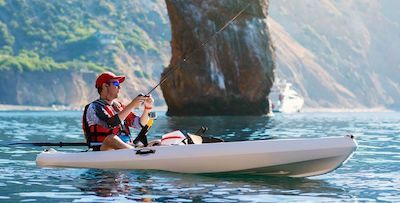 Fishing kayaks are much different when compared with recreational or touring kayaks as they come custom fitted with accessories required for fishing. This includes your rod holders and mounts for holding your electronic devices like your fish finders and chart plotters. These kayaks also come with some storage space to store all the fish you’ve caught along with other fishing gear. Read our reviews on the ocean frenzy kayak if you are looking for a fishing kayak. Kayaks come in various sizes and types and the 2-person kayaks enable you to go kayaking along with your partner and have a lot of fun. Check this cool model out. Some of these 2 person kayaks are extremely lightweight and highly durable and also comes as inflatable kayaks that you can easily carry it along wherever you go. Some of the Best 2 Person Kayak comes along with foot pump, repair kits, carry bags and pressure gauge etc. 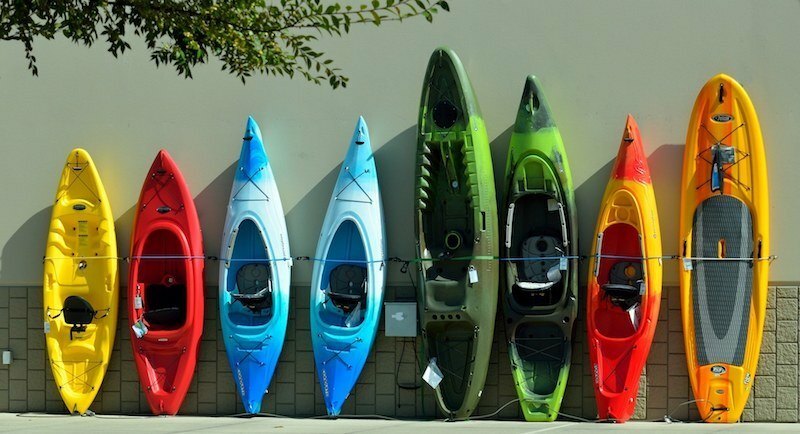 When it comes to choosing the best kayak, it can be quite a difficult task as the market is filled with a lot of brands and hence it is extremely important to understand your needs and requirements to buy the best kayak that fits in your budget too. We’ve also put together some certain questions that you need to ask yourself before buying the best kayak. 1. Where do you want to Paddle? You need to ask yourself whether you are going to paddle in the lake, a river or in a nearby seacoast. Because, based on your requirements and the place you are going to paddle often, the type of kayak may differ and this question will help you in narrowing down your choices to a small list. A good ocean kayak can be found by clicking here. 2. What type of Kayak do you need? And the next important factor that you need to consider is what type of kayak you may need. Either the traditional sit-in or the sit-on-top type of kayaks. Both types of kayaks are good for recreational kayaks and if you are beginner, you can go for the sit-on-top kayaks that are generally easy to control than sit-in type kayaks. If you are looking for a folding kayak, check this out! But if you are looking to take your kayak for fishing activities, then you definitely need to go for a fishing kayak as it is totally different from other types of kayaks and comes loaded with options to mount your fishing accessories and other stuffs. You may need to read this article if you love to paddle at night. 3. What Size of Kayak You Need? When you want to have the best kayak, then choosing the right size is extremely important as it is essential for you to sit comfortably on the kayak. If the kayak is of a smaller size, then the entry/exit may become a big problem. Draining the water may also be a problem. 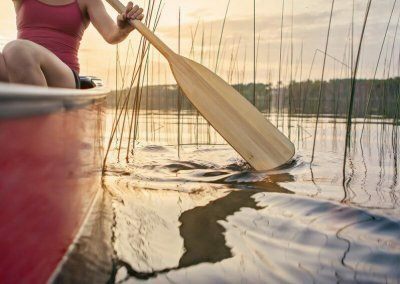 If you are looking for the best kayak for women, check this article out. Next thing you need to consider is the paddle length and whether you are going to use the kayak by yourself or with a partner. The paddle length need to be of the appropriate size to enable you to maneuver the kayak easily. If the paddle is too long, it can largely affect your paddling angle and will make paddling much difficult. If you are buying a longer kayak, then you need to go for a longer paddle as well. There are also kayaks that can fit up to 3 people. When it comes to making the best kayaks, there are many companies in the fray that are renowned for making high quality kayaks at reasonable prices. Kayaks are available in many online websites along with your neighboring stores. But if you are looking for the best place to buy kayaks and other Best Kayak Accessories, then you can check out Amazon, Cabela’s, Colorado and Eastern mountain sports. They offer kayaks in various sizes and types along with lots and lots of kayak gears and accessories. 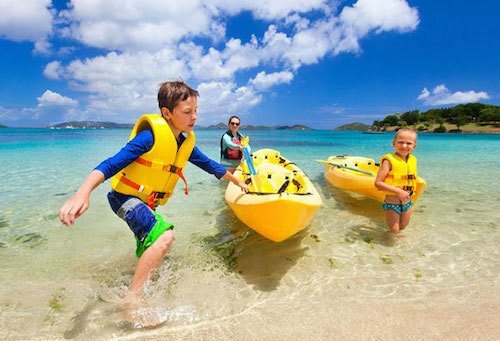 You will be able to find kayaks for all ages and in all budget ranges. Click here to learn some great techniques on kayaking. We hope that you enjoy our kayak buying guide. Can you kayak at night? How to perform the eskimo roll?